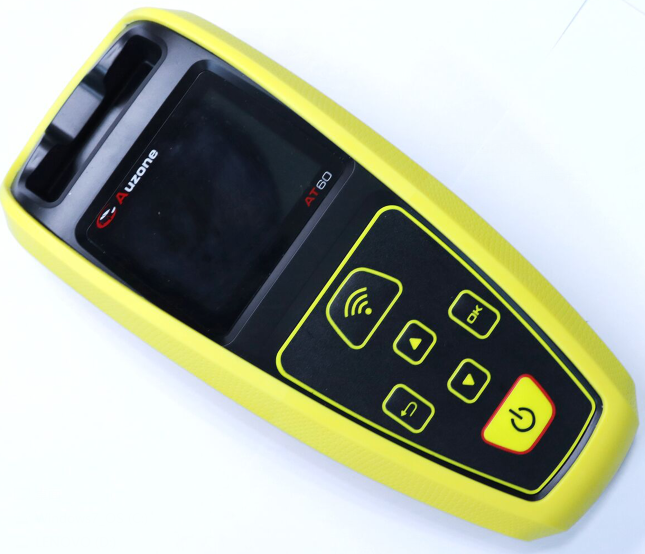 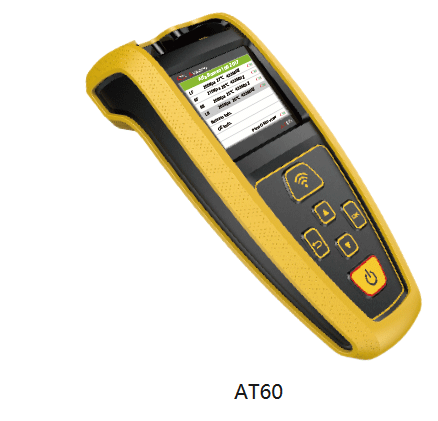 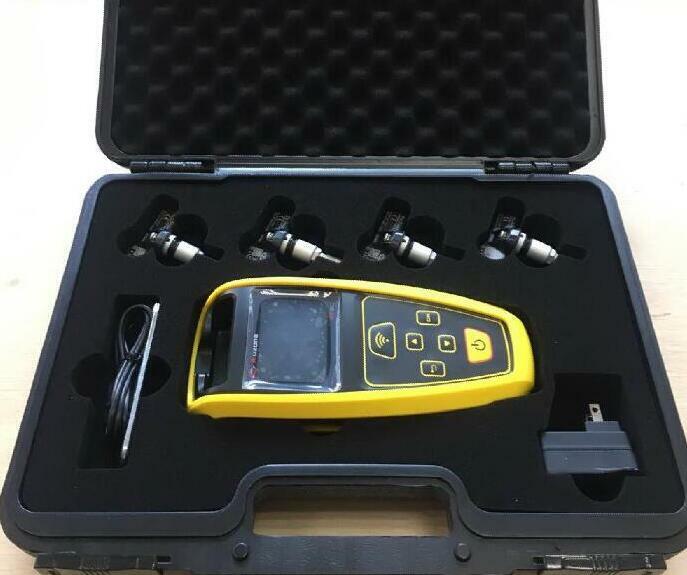 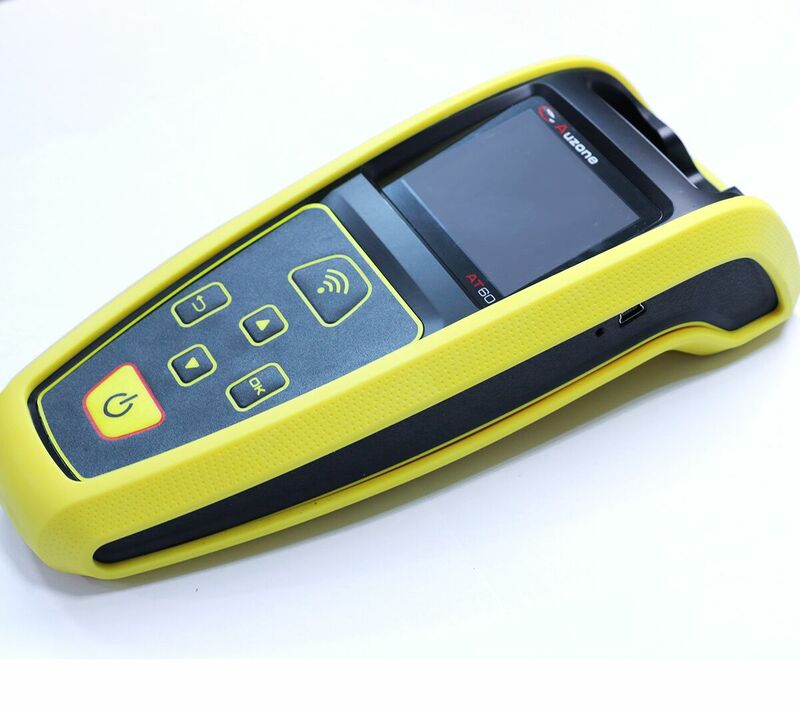 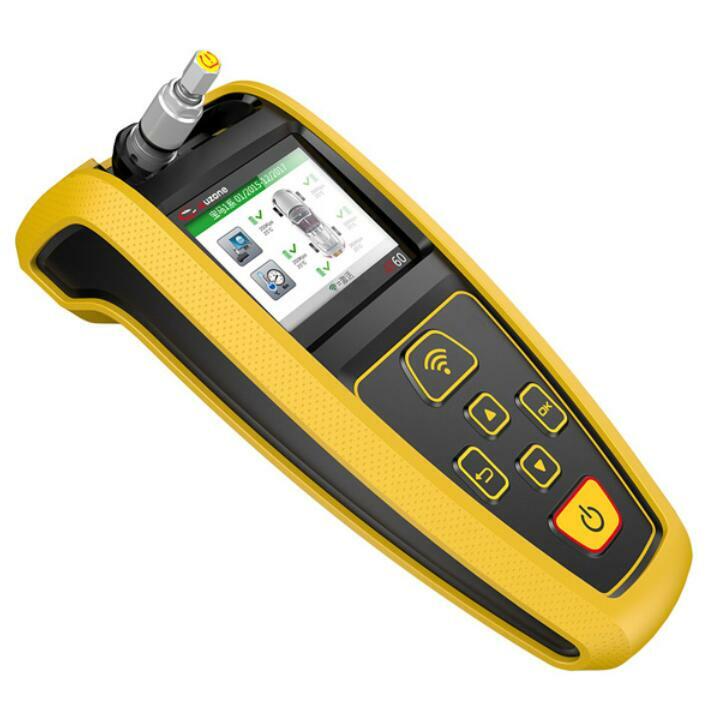 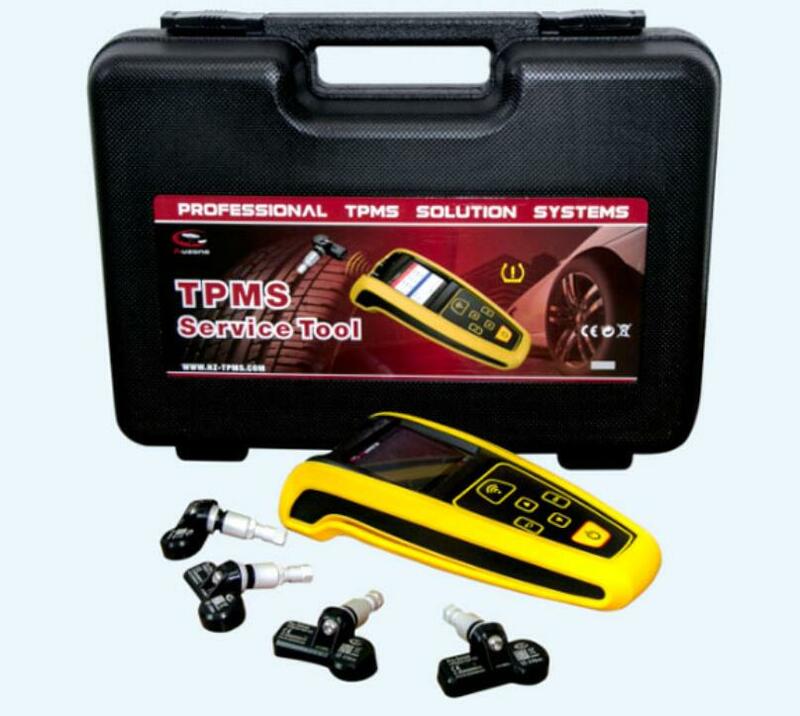 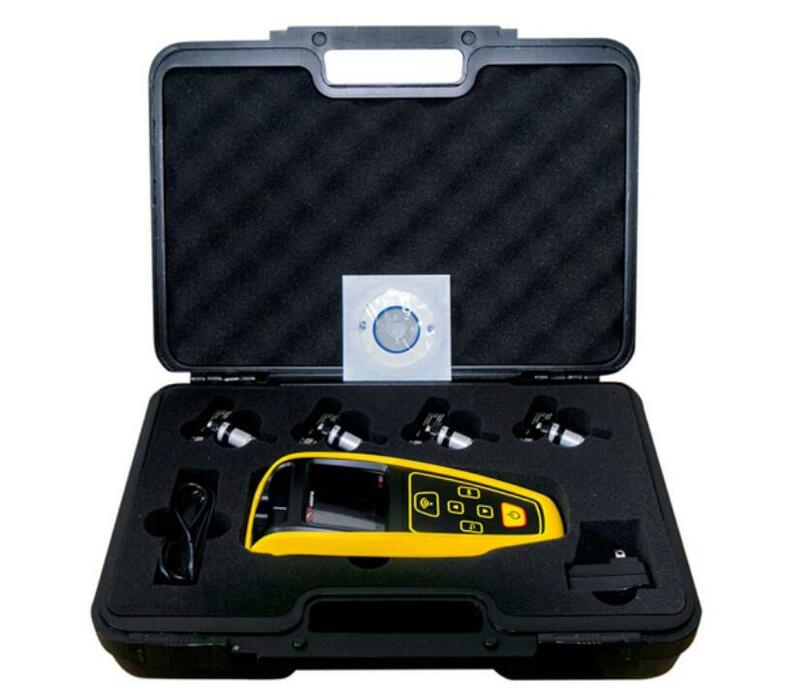 AT60 TPMS tool which can read data from most original and third-party sensors. 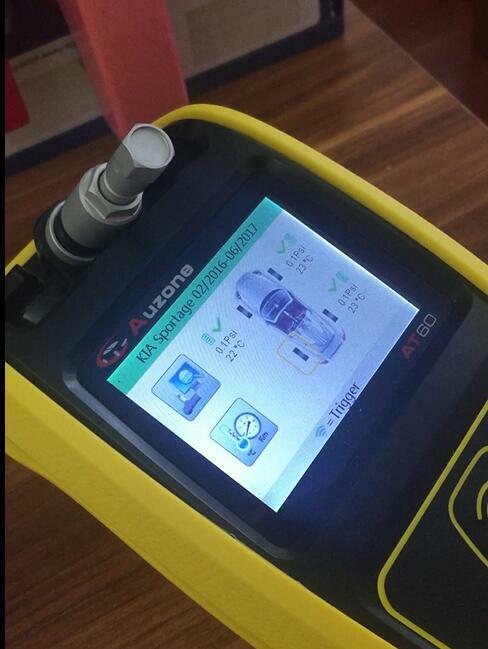 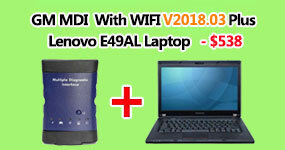 It can also upgrade the Pro-Sensor wirelessly, and the upgraded sensor can replace the original sensor. 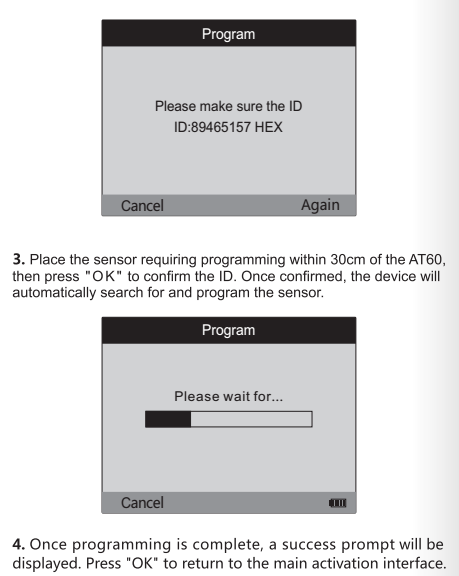 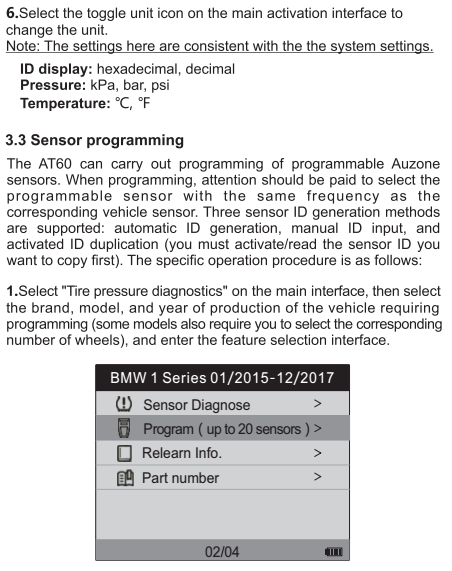 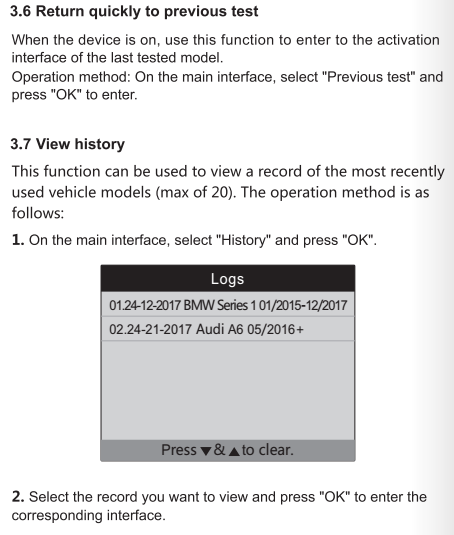 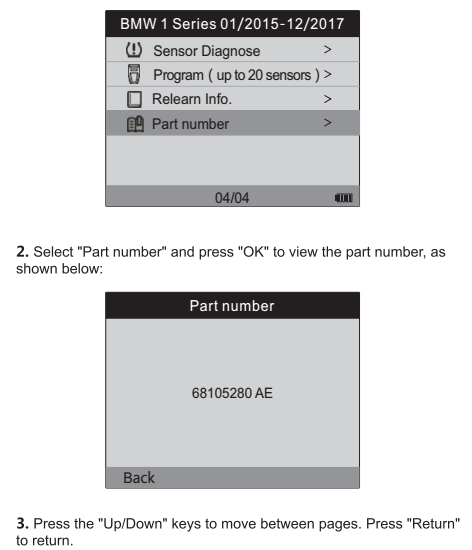 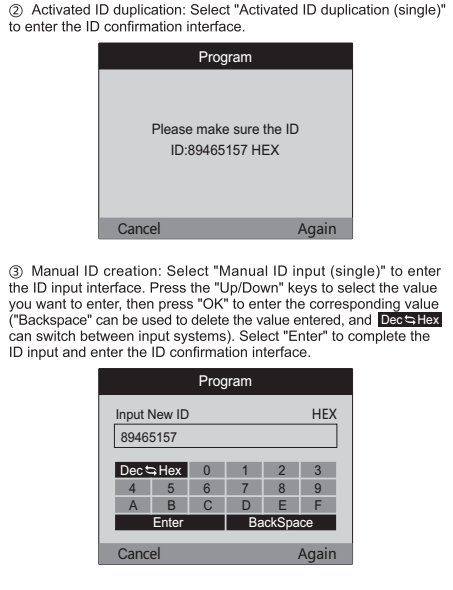 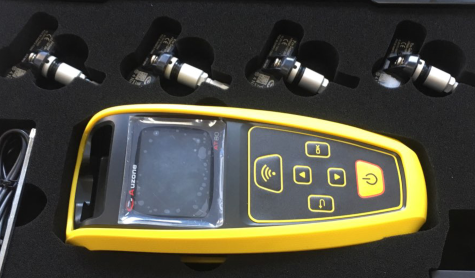 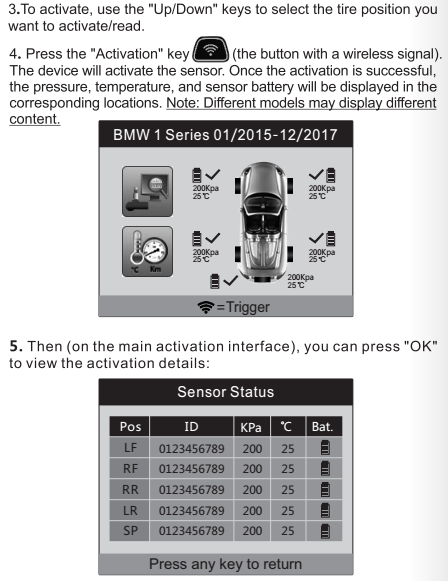 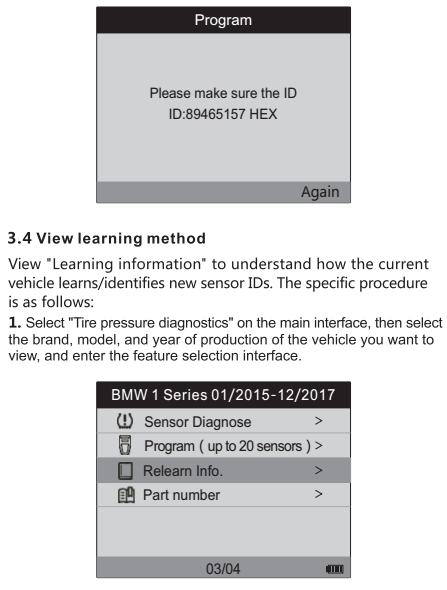 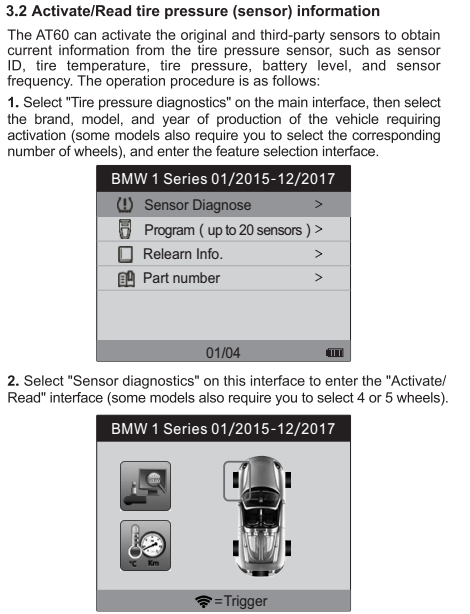 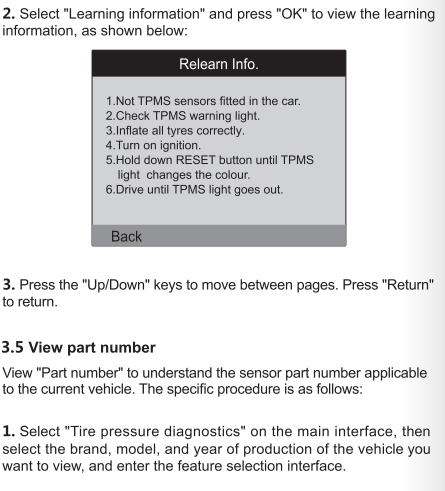 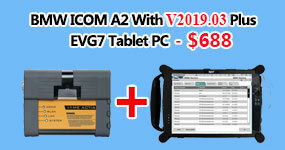 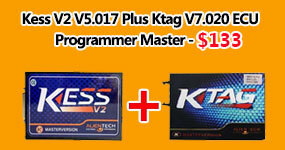 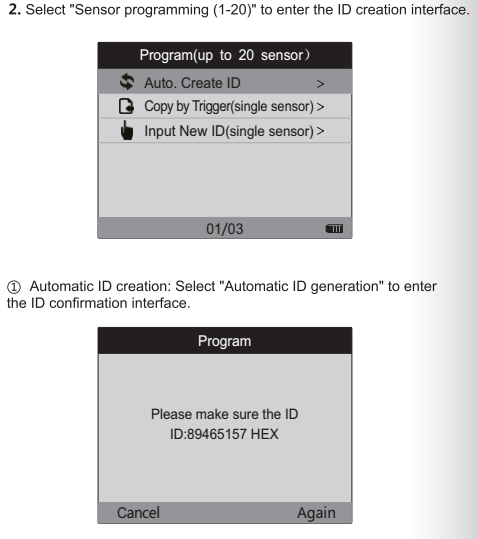 The product is simple in operation and friendly in interface, and includes the TPMS Re-learning Operation Guide. 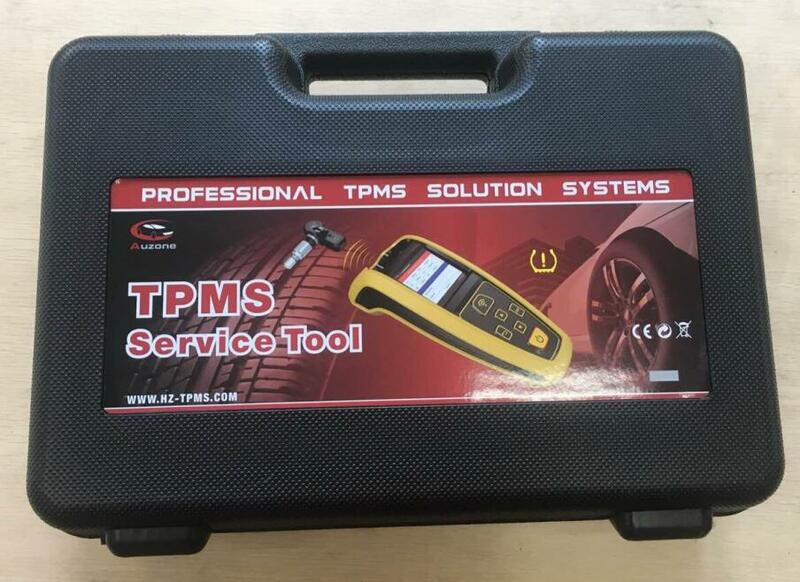 It is widely used in garages and tire shops.